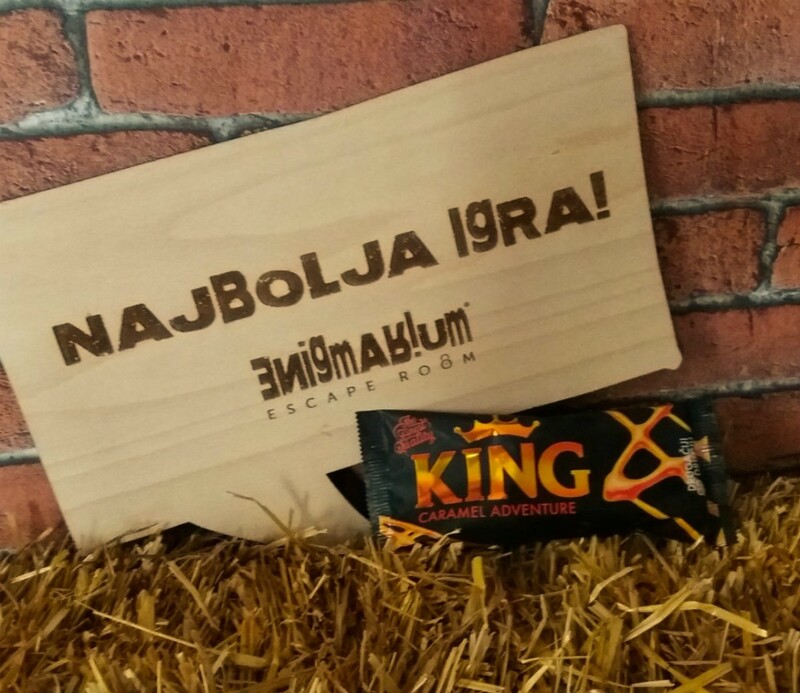 Gift for all escape room players – premium ice cream King Caramel Adventure! Have you ever tried King Caramel Adventure? Just like a real adventurer, Ledo never stops exploring! This endless desire for the new and fascinating has led to King Caramel Adventure, the first of the royal ice creams, which offers an irresistible blend of salty and sweet! Try it and step into a world of adventure! All our escape room players after the game will receive this premium ice cream for free!! >> Book your session in Escape Room Enigmarium Zagreb and after the game Ledo will give you this delicious ice cream!